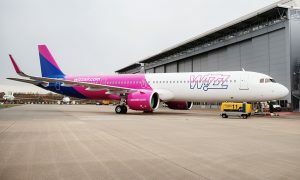 Wizz Air announced that it will base a 5th Airbus A320 at its Sofia base. 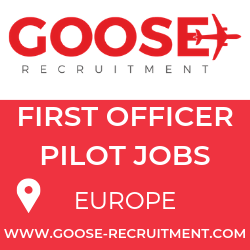 From 14 September the airline will operate new services from Sofia to Bari, Cologne, Geneva, Naples and Munich Memmingen. 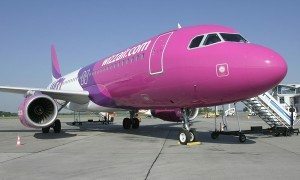 The new aircraft will allow Wizz Air to increase the number of weekly flights on the existing routes from Sofia to London Luton, Bologna, Larnaca, Dubai and Malta. 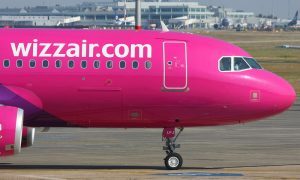 Wizz Air now offers a total of 27 routes to 14 countries from 3 Bulgarian airports.